Housing for seniors 62 years of age and over. Head of Household must be 62 years or older. You will only pay 30% of your adjusted income for rent. You may pay more than the highest rent listed above if 30% of your income is greater than the highest (operating) rent listed. 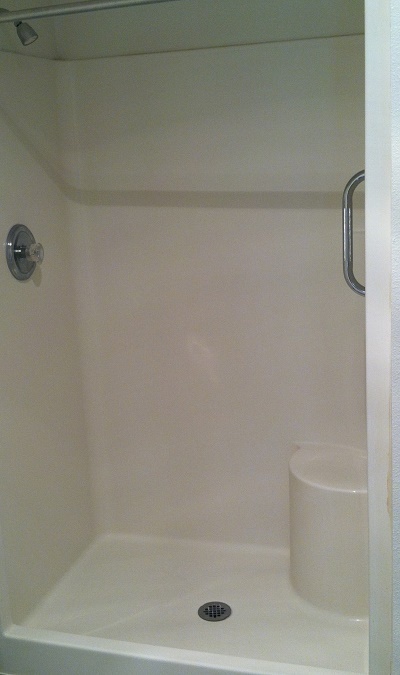 One bedroom single story apartments located in a beautiful, garden style complex and quiet neighborhood. Units feature a front porch, doorbell, back patio, vaulted ceilings, walk in showers with benches, and have full size kitchens. 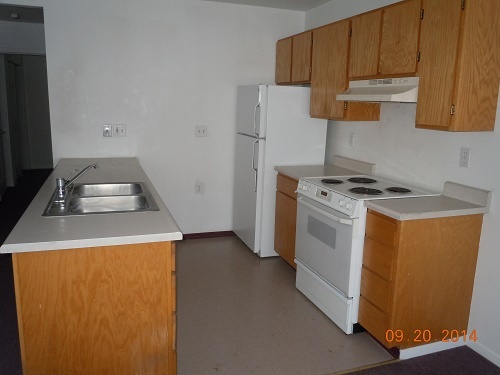 FREE on-site laundry facility, community room with full kitchen; mailboxes located indoors. Only 12 miles from Moses Lake and 16 miles from Othello. 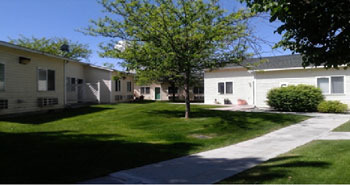 Several churches within miles of the apartments and the Senior Center is within a mile. Other Program Details: All units offer HUD PRAC subsidy for the elderly. FREE washer and dryer in our laundry room! Near city bus line. Beautiful vaulted ceilings and cozy units. Rent Detail: All units offer PRAC (HUD) project based subsidy for the elderly, so you will only pay 30% of your adjusted income for rent. You may pay more than the highest rent listed above if 30% of your income is greater than the highest (operating) rent listed.